Knightsbridge are please to offer you this very large 3 bedroom Vctorian property with so much potential this property will be on the short list for most. 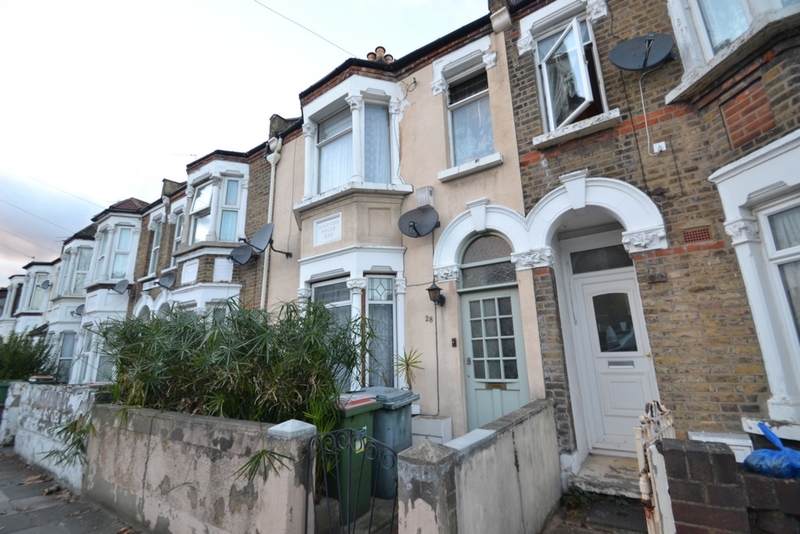 Located just off Green Street and within walking distance of Upton Park tube station is this three bedroom mid terraced house which is in need of some refurbishment throughout the property although spacious and bright! The property boasts of a through lounge, kitchen/diner, two bathrooms, lean too and to the first floor there are three double bedrooms and externally a rear garden. Within close proximity there is an abundance of local amenities on Green Street and also has access to Upton Park District and Hammersmith and City line station. Schooling in the area is also good with both primary and secondary schools close by the property. The property does need some refurbishment and would make an ideal first purchase or investment for a buyer so call now to view!